Mumford & Sons, West London indie rock quartet, have created a gutsy, old-time sound that marries the magic of Crosby, Stills & Nash with the might of Kings of Leon and the harmonies of Fleet Foxes. Sigh No More was recorded at Eastcoast Studios, where Arctic Monkeys, Brian Eno, Tindersticks and Laura Marling have honored their sound. The band teamed with producer Markus Dravs who has worked with such superstar acts as Arcade Fire, Bjork and Peter Gabriel. 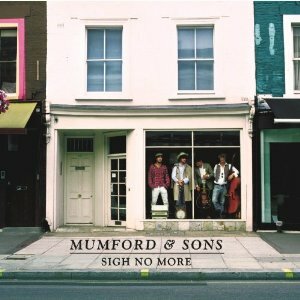 Sigh No More was recently released in the UK to critical accolades. The album debut in the UK iTunes Top 10 recently and is being lauded by tastemaker publications. 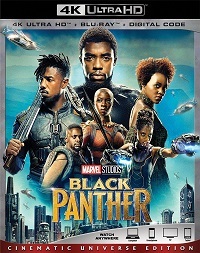 The first single, Little Lion Man , is already being boasted as The Hottest Record in the World by Radio 1's Zane Lowe, and the band has been long listed for the BBC Sounds of 2008 Pool, which features the most promising new music talent. Formed in 2007, that band's goal since day one has been to make music that matters. Before recording their debut, Mumford & Sons self produced three EP's and toured the UK extensively, bringing their rootsy rock across the country. The band recently wrapped a handful of well-received performances during the annual CMJ Music Marathon in New York, which left Time Out NY to comment, The Brit combo has a spine-tingling way to harmony.